TAPS TeamSteve Gonsalves is the lead investigator of TAPS. He works alongside TAPS Founder Jason Hawes carrying out the upper management duties of the organization. As a young child, Steve’s interest in the paranormal was piqued after watching a supernatural-themed movie. 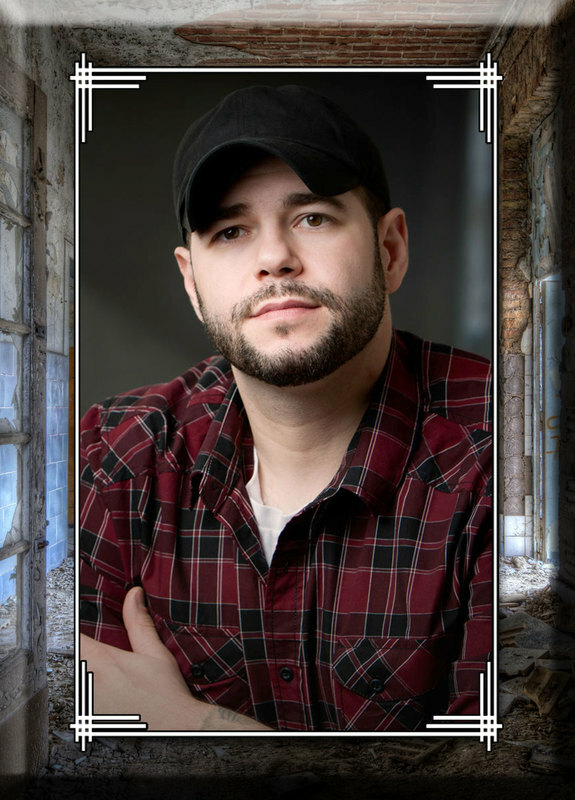 He is well educated in the field of the paranormal, at one point working closely with famed investigator and paranormal pioneer Dr. William G Roll. Steve began investigating the paranormal on a semi-professional basis as a teenager, then started and ran his own team before joining TAPS in 1996. Steve, a former police officer, has been a public speaker and educator about paranormal phenomena for more than 15 years. He is also the co-founder of the TAPS publication, Paramagazine. Steve is a long-time fan of horror movies, a fact reflected in his many colorful tattoos.